To register for this school year please stop by the office to pick up registration packets. 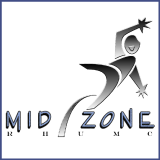 For more information call 310-377-7302 or email kidzone.midzone@gmail.com. 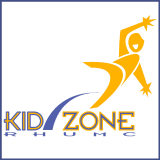 RHUMC Kid Zone is an exceptional after school and summer camp program. 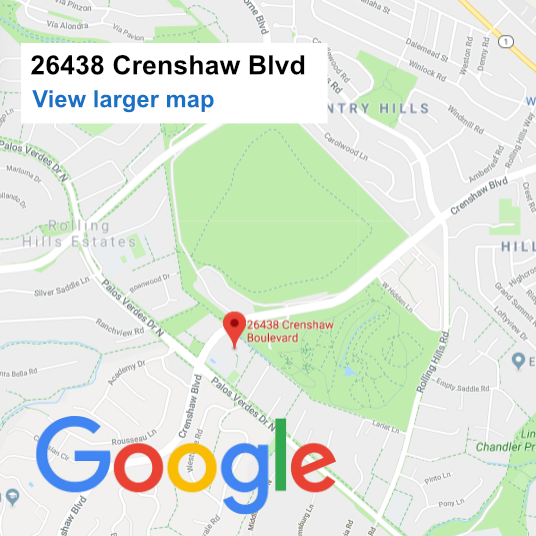 It offers elementary and middle school students with a fun and safe environment where learning and socialization is a priority. After school enrichment for kindergarten through 5th Grade. An after school enrichment program that provides care for middle school students.